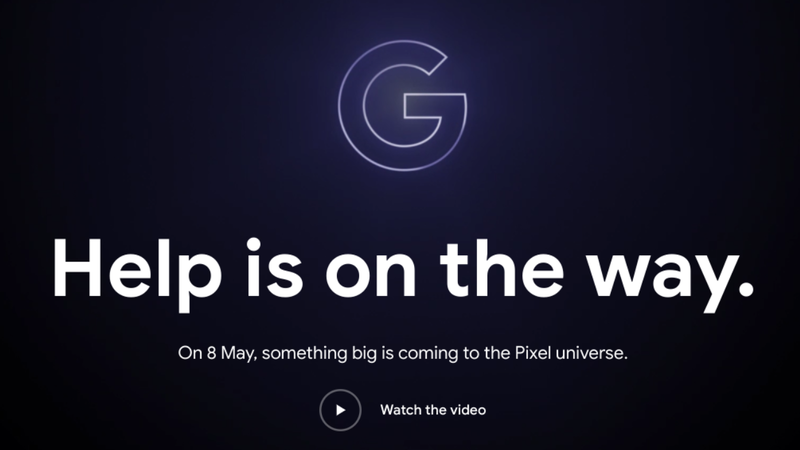 Google has all but officially confirmed that its Pixel 3a and Pixel 3a XL models are set to launch on May 7. The company has posted a teaser on its store that says “Help is on the way,” in a clear nod to the Google Assistant feature baked into its Pixel devices with hints of an Avengers connection in the URL. Google has officially announced that it is holding a special hardware event on May 7. The teaser posted on its store says that “Help is on the way,” pointing to the Google Assistant feature that is central to all of its Pixel hardware devices, including its Pixel smartphones, Pixelbooks and Pixel Slates. At this stage, the launch of the Pixel 3a and 3a XL can be locked in with a high degree of certainty, although it will be interesting to see if Google has any other products on hand to roll out. The Pixel 3a and Pixel 3a XL are targeted at the premium mid-range segment of the market and are in some ways, spiritual successors to its former more affordable Nexus line of smartphones. Its current high-end Pixel 3 devices have been well-received, but come with a large price tag befitting its flagship status. To get the price point down, Google has swapped out the glass back of the Pixel 3 with polycarbonate for the Pixel 3a, while also swapping out the high-end Snapdragon 845 SoC for a mid-range Snapdragon 670. Although OLED, the displays are minor downgrades as well. In terms of other hardware possibilities, Google recently hinted that it might have a smaller, more affordable Pixel Slate lined up as well. Despite recently trimming down its hardware efforts, the Pixel book is also due for a refresh. Whether this might entail just updated eighth-gen silicon or a full hardware design remains to be seen. The URL might even hint to an Avengers tie-in with a references to "avengers" and "campaign."